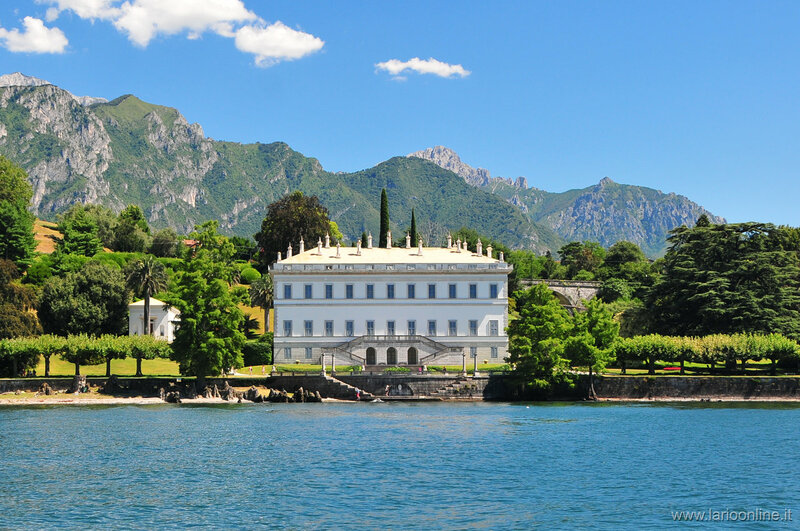 Villa Melzi was born as a summer residence in Bellagio of Francesco Melzi d’Eril, vice-president of the Italian republic at the time of Napoleon (1801 – 1803). 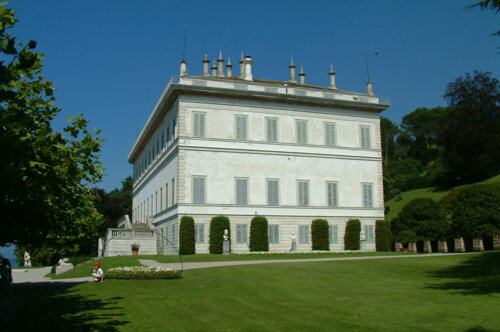 The project, commissioned to the famous architect Giocondo Albertolli, was executed between 1808 and 1810. The building is a perfect expression of neoclassical style and is rounded by enchanting gardens with classical statues and exotic and century aged plants. The walkway to the lake, the road of the plane trees, the chapel overlooking the small harbour of Loppia, the museum in the orangery aside the villa, are all inspired by elegant and balanced canons, typical of the neoclassical art. An authentic romantic spirit comes from the groups of giant rhododendrons and from the azaleas spread all around the garden, towards the idyllic Japanese style lake. 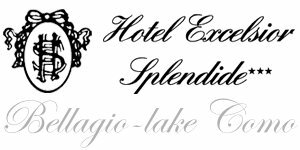 Here Litzst and Stendhal took inspiration for their oeuvres, as long as they were guests of the villa, together with important people of culture and politics. The house and the garden are national monument, and even if they are private property, they can be visited.